It’s overcast and grey outside and we couldn’t be happier; it’s been a week of hard graft. East wall painting: finished. The blue of our windowsills makes our hearts sing. Our muscles are groaning, our hands chaffed and blistered, and we’re finding it difficult to string coherent sentences together. ‘Twere it sunny we’d be honour bound to drag our sorry selves outside to attend to the next thing down on the To Do list. Brick cleaning phase one: finished and in place as a temporary wind break. We’re not going to lie to you: throwing open the curtains to grey, menacing skies (which obligingly didn’t open during the morning chore-round) was the cause of a spontaneous round of Homestead High-fives. The bike shed 90 degrees rotation (think getting a bus out of a minis parking space) would have been a little easier for two of the more vertically challenged Homesteaders had Mel the cat not chosen to oversee proceedings. So it was decided to take the weekend off. Two whole days! The list is never ending and sometimes you’ve just got to stop and, if not smell the roses, at least blob inside. 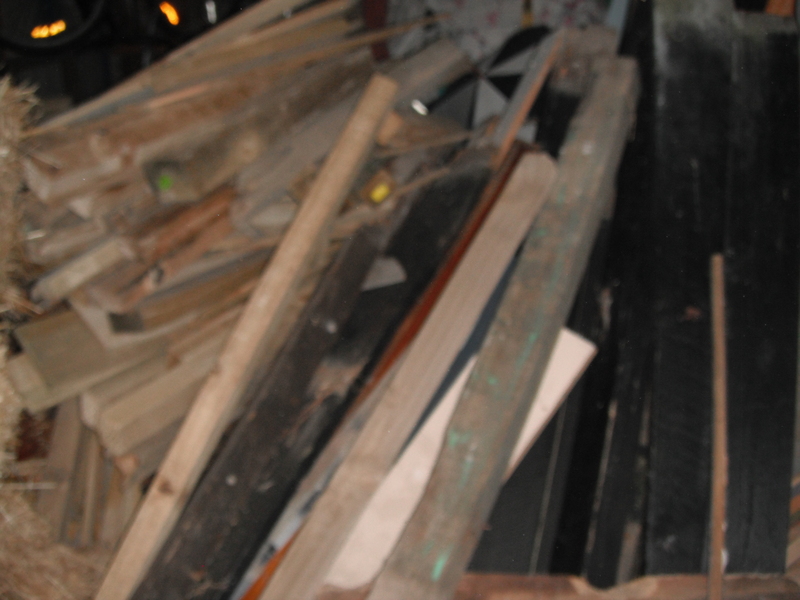 Firewood treasure hunt (the proof that one man’s trash is another man’s treasure): done. So, today is for drinking coffee, reading, talking and doing something The Bean Counter banned us mentioning until now for fear of jinxing our run: watching the cricket. 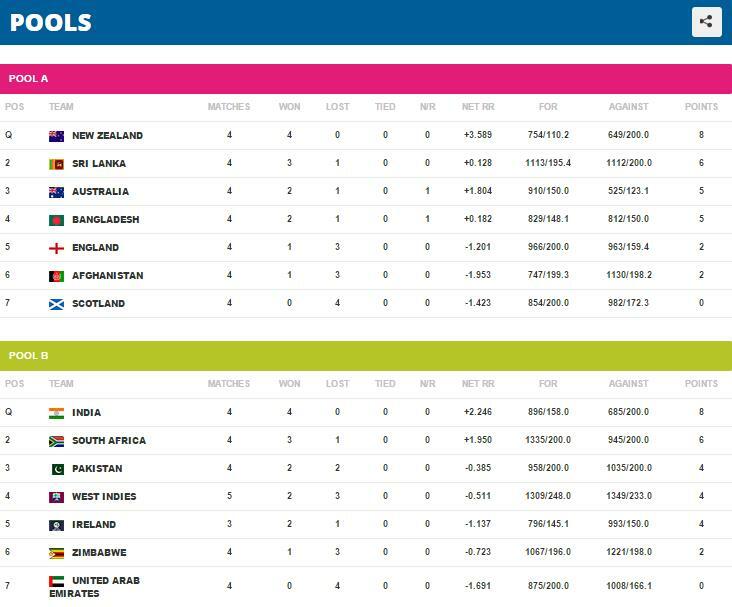 Please do excuse me; South Africa and Pakistan are currently battling it out on the TV and there’s a new batch of coffee brewing. Have a wonderful weekend from all of us here on the Homestead. 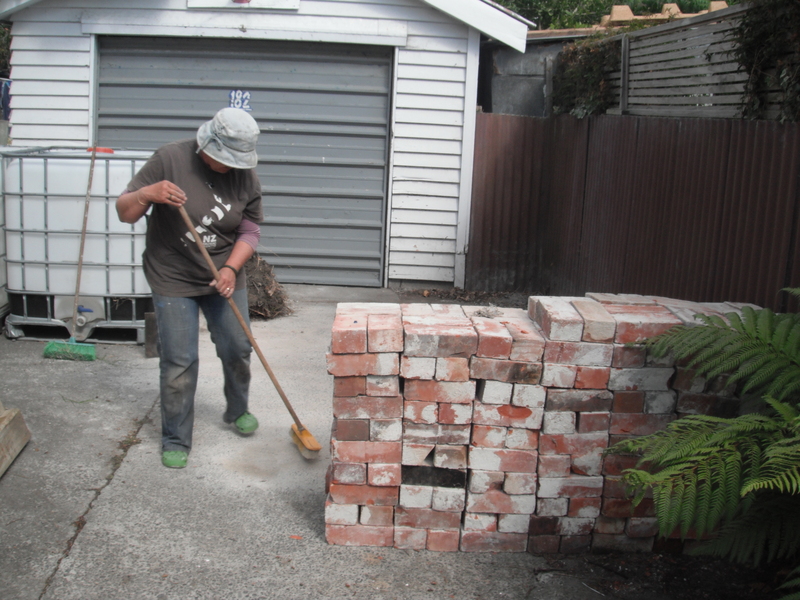 This entry was posted in Union Homestead and tagged Aotearoa, break, Christchurch, cricket, firewood, hard work, ICC Cricket World Cup, New Brighton, New Zealand. Otautahi, rest, South Africa vs Pakistan, weekend, work. Bookmark the permalink. 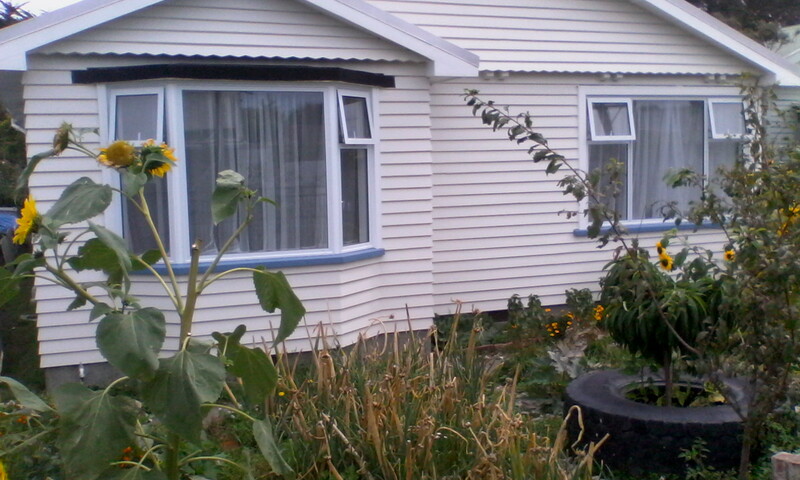 The house is looking very sharp – is that a sort of Wedgewood blue? Love that colour. So does the bike/wood shed not impeded egress from the garage? Perhaps the garage is not really a garage but actually a root cellar or something? Having had enough trouble in this family moving the trampoline with 4 average height people, I can just imagine what sort of issues might arise with a shed and a crew of various heights, so perhaps it’s just as well there’s no photographic record. I thing the break for a bit of cricket and coffee is well earned. Can one bet on sports in NZ? It’s not done here…not that we have cricket on that scale, but for example it’s certainly not done with hockey or baseball – not in a published sort of way anyway – maybe in backyard barbeque settings. No one goes around talking about odds like they do for horse racing…for example. My boss and her sister are in Christchurch as we speak…spending a few days before heading up to Wellington to stay with her friend for a week. I’ve told her to go find some giraffes and to check out Crema. So if you see any middle aged Canadian women in your favourite cafe, say hi! I see there’s been a seasonal shift in the Union Homestead logo thingy :). The garage is indeed a garage although it’s never been used for the housing of vehicles on account of its ricketyness. when we first moved in, we fixed the front tilt door you can see in the photo and entered through that, however it weighs a ton and after the quakes the engineer in the family did a few equations that suggested that the door serves a better purpose as providing structural support until we get it empty enough to demolish it. Hmmm…as fast as we empty it, we refill it and building regs have changed so much with regards to foundations that to rebuild is now way out of our price range. 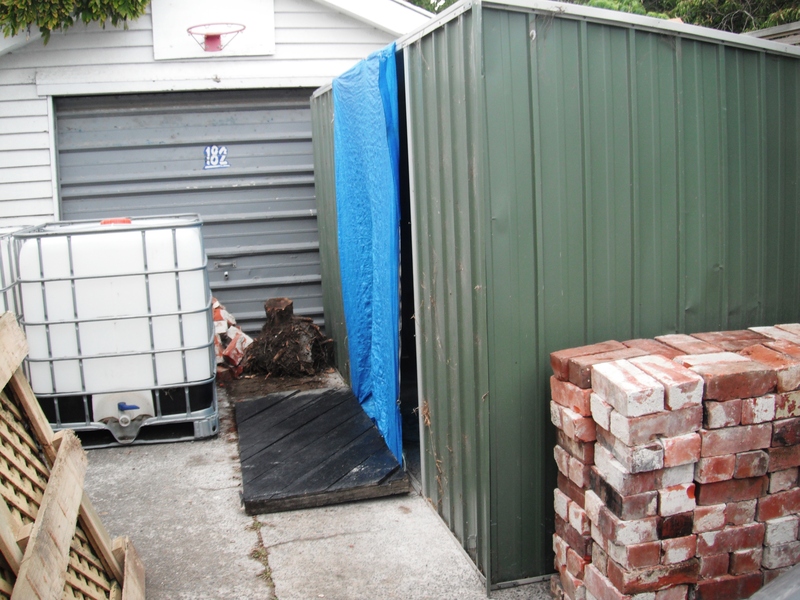 The current plan is to demolish, utilise the land and build a car port…either way, the door is never opened. We can bet on all sporting events were we that way inclined. Legislation changed in 2003 to allow for it – the odds are a great way to work out who everyone fancies. You have all done a tremendous job, you must be very pleased with the results which look splendid. Enjoy the cricket, hope the best team wins. Well..enjoy your weekend of. All play, no joy…you know what happens than! I believe, cricket is a big thing in New Zealand? I only understand the tea break and the pretty white clothes…. 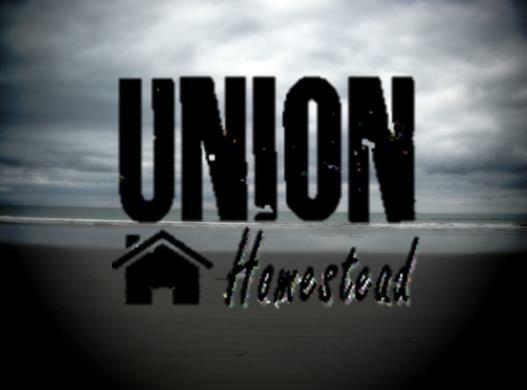 Love the new photo on your Union Homestead Gravatar! If you want a laugh, watch Scotland.